This book "Ayurvedic Pharmacy" aims at gathering the pearls of wisdom in the scattered texts of various Samhitas in one comprehensive volume. 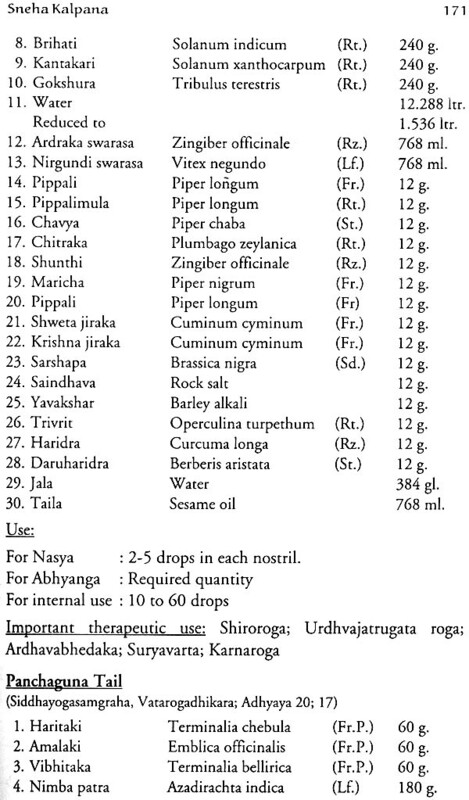 Any person or pharmacy interested in the preparation/production of herbal or herbomineral products will get exhaustive information in this book which extensively covers procedure of collection, purification, preservation, making compound formulation, dosage, vehicles for medicine and method of administration of Ayurvedic medicine for therapeutic and preventive purpose. The book elaborates on the method for manufacturing the best quality product as specified under GMP. It points out the flaws that many remain in the finished product in the form of heavy metals; residual over dosage of pesticides etc. and also suggests ways to prevent them. The modes of administration of medicines have changed with the passage of time and this finds reflection in the volume, which aims to update the reader with the state-of the art procedures in this ancient science. Capsules, coated tablets, syrups, distillates, herbal cosmetics, aroma therapy etc. have all been covered in the book. Dr. Anil Mehta was born on July 6th, 1954 in Jullandar city of Punjab in a family of Vaidyas. He did the graduation in Ayurvedic Medicine and Surgery in 1977 from the renowned Maharishi Dayanand University, Rohtak, India and was busy in Practising Ayurveda till1980 in New Delhi. In the year 1980, he went to Holland and is Practising Ayurveda as a consultant physician specializing in Panchakarma. He is the founder chairman and Medical Director of European Institute of Scientific Research on Ayurveda and has authored many books on Ayurveda and Panchakarma in English, Hindi and Dutch languages. Dr. Raghunandan Sharma was born on 9th Jan 1996 in Amritsar in a family of bureaucrats and graduated in Ayurvedic Medicine and Surgery from The University of Delhi in 1990 and did his post graduation M.D. 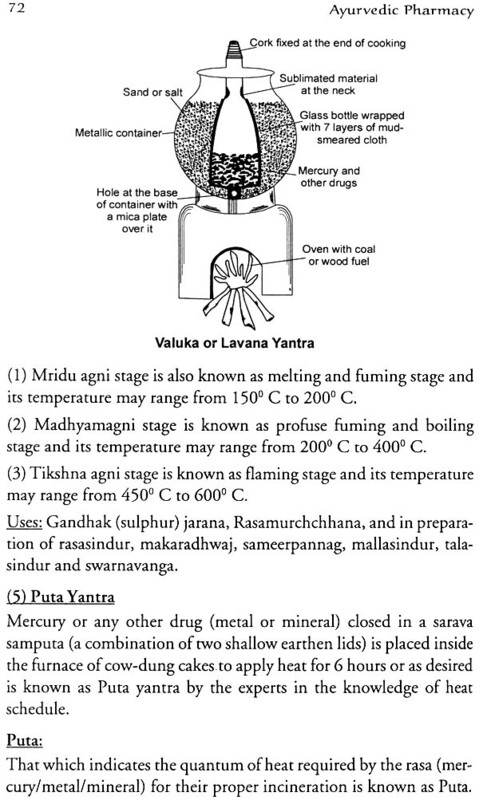 in Ayurveda from the renowned Ayurvedic University of Gujarat, Jamnagar. He did his thesis on Kaumarabhritya in 1993 and is a visiting professor and fellow for EISRA, Holland. He was a Research Officer with the Ministry of Health and F. W,. Govt. of India and was associated with the three WHO projects. At present he is doing research on Environmental Hazards on Paediatrics ailments as his PhD topic. 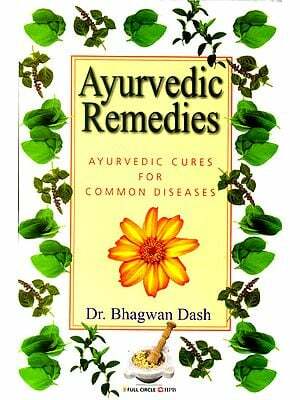 He also guides to Ayurvedic Research Scholar and is working on several projects related to challenging diseases. He is also consultant to many natural herbal cosmetic industries. The knowledge of Ayurveda is now accepted throughout the world as a positive health science. The ancient Vaidika traditions cognised by Indian Acharyas offer a wealth of practical knowledge on how to live a healthy and meaningful life. Vaidika wisdom is timeless and unbounded and therefore it is relevant in this modern age. Ayurvedic medicines are preferred instead of Allopathic medicines as it maintains the natural rhythm of the body on a mental, physical and spiritual level - leaving absolutely no side-effects. 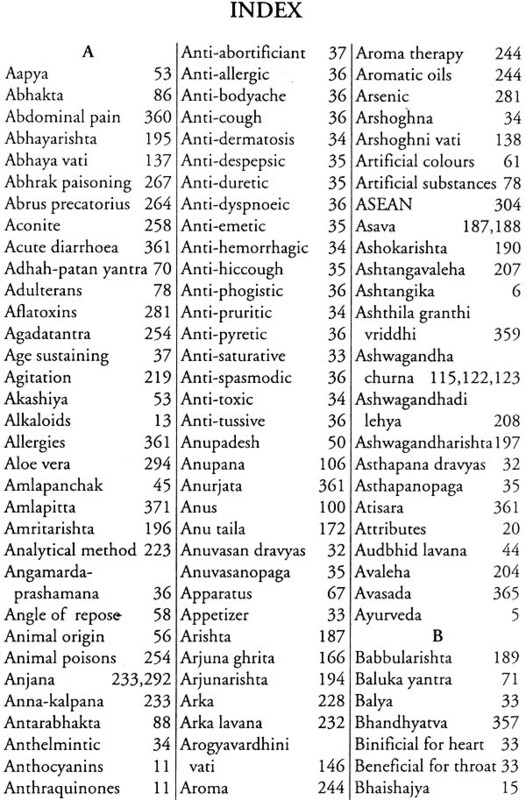 Ayurvedic medicine being not harmful, is furthermore not toxic or cruel in testing on animal. Using Mother Nature's tools - in taking purely plant-based medicines, which are both eco-friendly and bio-friendly, IS the most significant aspect of the system. 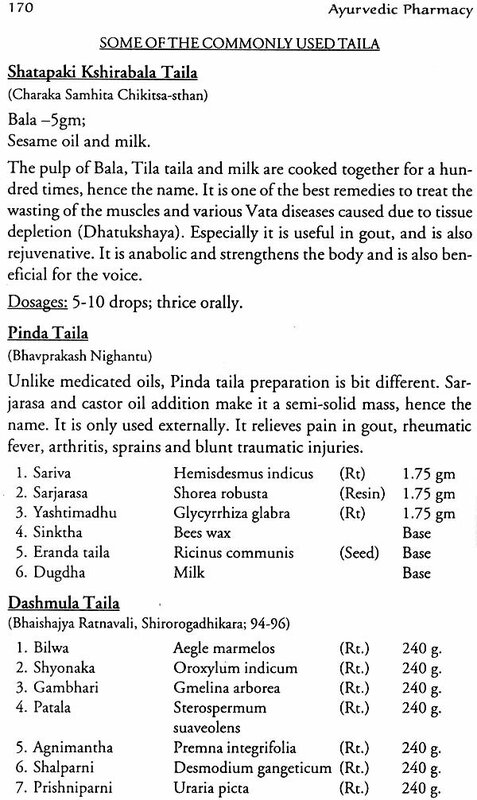 Different Kalpanas prepared from these herbs act on different systems with different mechanism of action on various diseases. This book of Bhaishajya Kalpana includes the Good Manufacturing Practices (G.M.P. rules), latest manufacturing techniques along with the descriptions of modern machinery and methods. The methods of collection and latest methods of taking out plant extracts and preservation of Ayurvedic medicines are explained in a very practical manner. Health in Ayurveda means harmony and there is no limit to the scale of harmony one can achieve. Ayurveda treatments are individual-specific rather than disorder-specific and such an approach has proven effective over centuries. It has the greatest variety of pharmaceutical preparations, special clinical methods and, most important, it is a science of self healing encompassing an entire methodology of right living for optimum health as well as promotion of greater awareness and creativity. Therefore, it classifies not only individuals but also foods, herbs, emotions, climate, and lifestyles. The use of plants as medicines dates back to the origin of human kind, and perhaps even earlier as even animals are known to search for and consume certain plants during sickness. Through intuitive powers of saints as well as by trial and error testing by others, our ancestors discovered that some plants were good for food, some other poisonous and some other produced bodily changes such as increased perspiration, bowel movement, urination, relief from pain, hallucination and healing. Over the millennia, these observations were passed orally from generation to generation, with each successive generation adding to and refining the body of knowledge. Societies world over have evolved, by this way, a body of herbal knowledge as part of their tradition. India: Ancient Indian medical wisdom like other human endeavours come from the time-honoured Vedic wisdom. 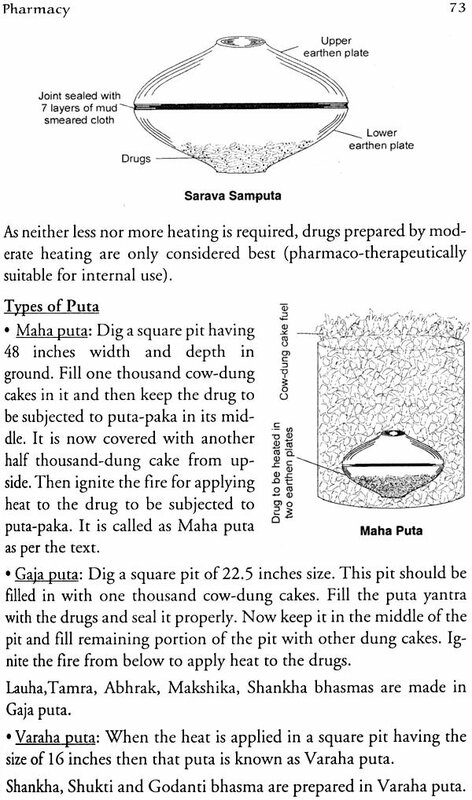 The appendices of Vedas, the Upangas, deal with all aspects of human life. The leading among them is Ayurveda, the science of life. This deals with the complete array of human health and illnesses. Although the great German Scholar Max Mueller dated Vedas around 3000 B.C., there is authoritative data to show that they are at least 10,000-15,000 years old, if not older. The Ayurvedic system of medicine is a vast ocean of knowledge, which has been blessing the nectar of life to humanity since times immemorial. 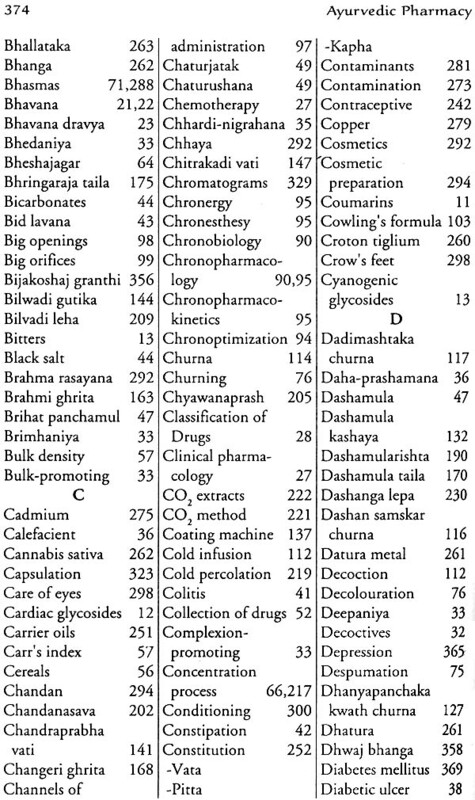 The Indian Materia Medica is an extensive array of medicinal herbs. According to astronomical records in ancient Vedic texts, the Vedic system, including Ayurveda, was in practice before 4000 B.C., when the vernal equinox was in the constellations of Orion and Gemini. Hundreds of herbal and herbo-mineral formulations are mentioned in the early Ayurveda treatises like Charaka Samhita, Sushruta Samhita, Kashyapa Samhita, Ashtang Samgraha and later in Sharngadhar Samhita, Rasa Tarangini, Rasatantrasar Samgraha, in an era when metallic preparations prevailed in medicine. Mesopotamia: The first written record of herbs used as medicines was made over five thousands years ago by the Sumerians in ancient Mesopotamia (present day Iraq). Sumerian prescriptions for healing using herbs such as Caraway and Thyme have been found by archaeologists on tablets made of clay. China: The roots of Chinese medicine, which is based largely on herbalism, also date back to approximately 5,000 years. The Chinese emperor Chi'en Nung compiled a book of medicinal plants called Pen Tsao. It contained over 300 herbs including ma huang, or Chinese ephedra, which is widely used even today and is the herb from which Western scientists have derived the drug Ephedrine. Greeks and Romans: The Greeks and Romans derived much of their herbal knowledge from these early civilizations. Ancient Greece was greatly influenced by Babylonia (or Mesopotamia), Egypt, and somewhat by India and China. 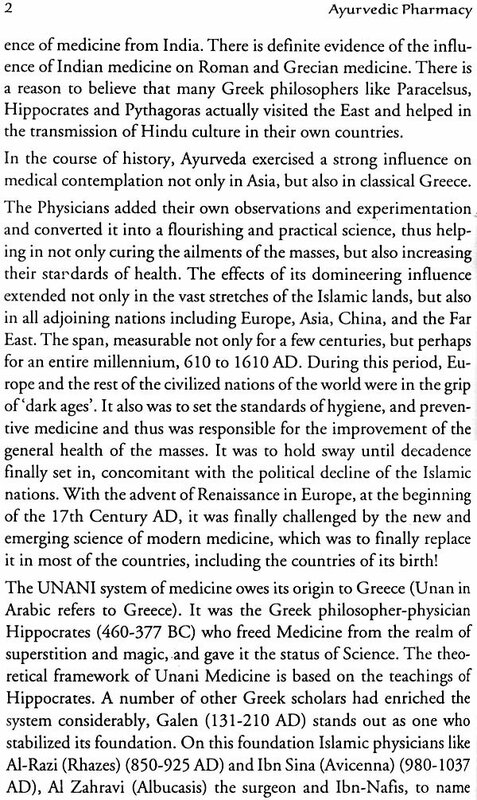 The Greek physician Hippocrates (460 - 377 BC), who is often referred to as the 'Father of Modern Medicine' was a herbalist. He is credited with having written, "Let your foods be your medicines, and your medicines your food". Europe and Americas: During the middle age, the knowledge of medicinal plants was furthered by monks in Europe who studied and grew medicinal plants and translated the Arabic works on herbalism. When the Europeans first came to America, they discovered that the native Americans had extensive knowledge of herbs, which grew on their continent. The healing tradition of the native Americans, like that of many early cultures, was based on a belief in an unseen spirit world. This type of tradition is referred to as Shamanism. A priest, or shaman, who was believed to have a unique influence on the spirit world, used magic along with healing herbs to cure the sick. The European settlers had great respect for the herbal wisdom of the American Indians and relied heavily upon their knowledge. When Lewis and Clark made their famous expedition westward from the Mississippi river, one of their goals was to learn as much as possible from the Indians about their beneficial herbs. The natives in Central and South America also had extensive knowledge of the herbs indigenous to their areas. We have many herbs available to us as a result of their traditions including Una de Gato or Cat's Claw herb (Uncaria tomentosa). This herb from the Peruvian rain forests has become very popular in the United States as an immune-stimulant (supports the immune system in its attempt to keep us well). Africa, Australia, and the South Pacific: In every part of the globe, which has been home to human habitations, there has developed a body of herbal knowledge. From native Africans, we discovered the herb Pygeum (Prunus africana), which has proven to be beneficial for the prostate gland. From the Australian aborigines we learnt about Tea Tree oil-from the leaves of the Melaleuca tree-which was used by British soldiers during World War II as an antiseptic for wounds. From the natives of the South Pacific, we got Noni (Morin- da citrifolia), which has proven to have many health benefits including stimulation of the immune system (immune-stimulant): and Kava Kava (Piper methysticum), which helps promote relaxation without dulling the senses. In ancient times, herbalism, like life in general, was mixed with magic and superstition. Today, with our scientific methods we can differentiate between superstition and the fact. Many traditionally used herbs have been put to scientific test and many have proven to possess remarkable curative powers. 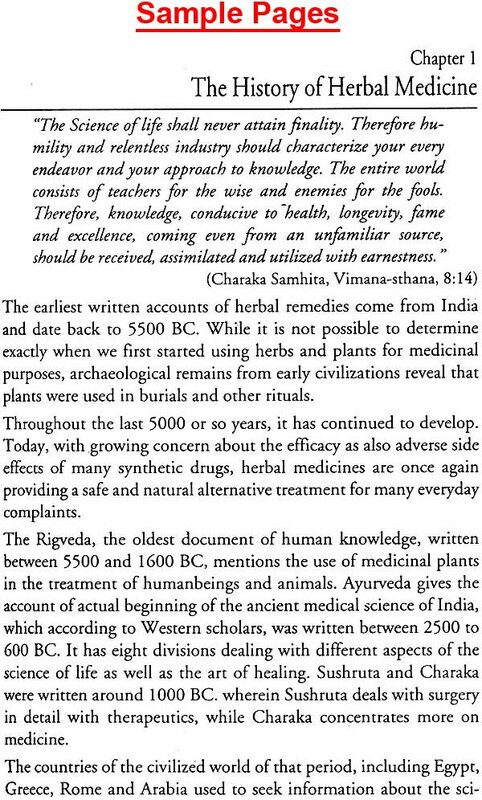 This is one reason for the renewed interest in herbalism that we are seeing today. Herbs are often proven effective and safe alternatives to dangerous and costly drugs. Today, we truly have the best of both the worlds. Our reach is no longer limited to the herbs that are found in our region, for we now have access to plants from around the world. Apart from the knowledge of herbs and minerals, the way and mode of preparation of medicament is equally important. Ayurveda medicines are dispensed in the form of juice, powder, decoction, malts, natural alcohol base herbal preparations etc. To date the mode of presentations are same but it is a bit more on modern scientific parameters so far as standardization is concerned. Ayurveda specialists have great knowledge about the combinations they wish to dispense to their patients or to the healthy individual as the preparations are not just taste based, but it act on the same principle as pharmacies which make the drugs as sub-lingual or enteric coated etc. keeping in view the body part where the said salt or medicine has to reach. The various formulations are very specifically based on the action to be achieved as some herbs are water soluble, some are alcohol soluble and others are fat soluble and the combinations are made with milk, ghee, oil or self-generated alcohols accordingly. Unlike modern medicine, where a salt invented today and dispensed to mass at magnum scale may prove to be a deadly invention 10 years later, herbal preparations are almost free of any side-effect if they are not so hundred percent. Moreover, if the dispensing physician is well versed with the basics of Ayurveda, he can correct any accidentally induced side-effects. Details about the use of some poisonous herbs have been mentioned in Ayurveda with their purification methods and also the corrective measures for dosage effects or side effects. 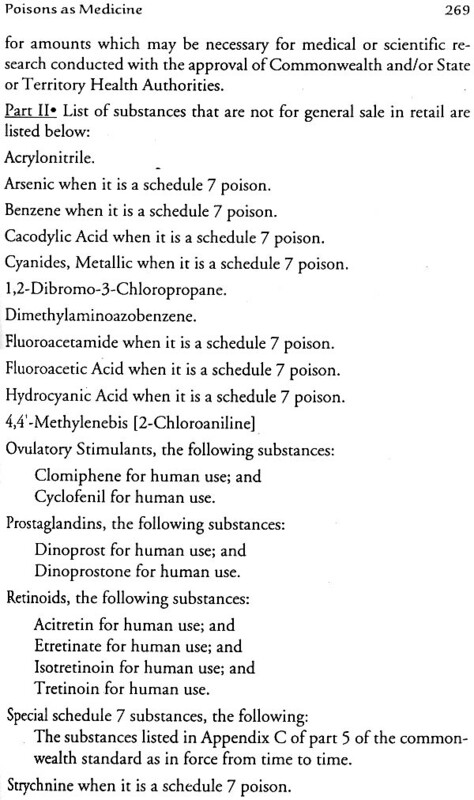 This book mentions the various methods to prepare formulations based on herbs and minerals. The topics covered range from raw herb collection and preservation to maintaining the standards and the standardization of the final product. 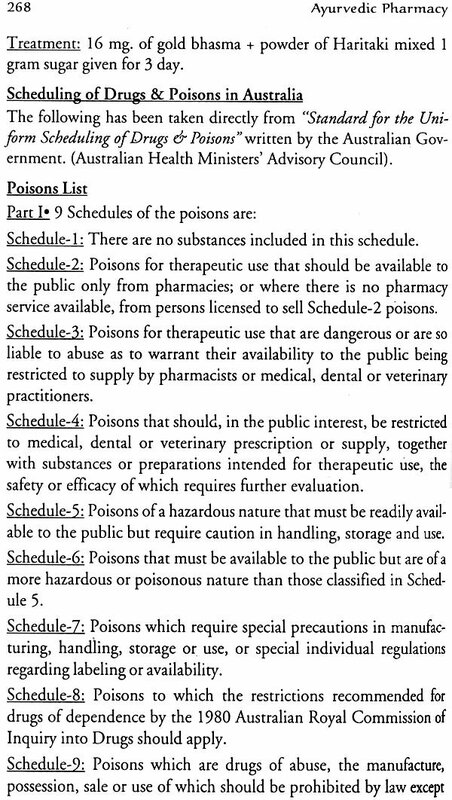 These days, it is mandatory to follow the GMP (Good Manufacturing Practice) or WHO GMP criteria for meeting international standards. This too has been brief- ly touched upon in the text. As recourse to alternative medicine is on an expansion mode in the present times, we have incorporated in- formation about aroma oils and their base carrier oils also. We are hopeful that the topics covered in this book will help all Ayurveda scholars, teachers and herbal practitioners the world over.